We are in the cooling-off period ahead of the 2019 elections, during which any political campaign activity is prohibited. However, this period will by no means heal the social wounds and fissures that resulted from Indonesia’s most divisive competition for power in the country’s history. I witnessed breakups of friendships in various social circles on Facebook and WhatsApp, including in a small WhatsApp group with less than 20 members, all of them were intellectual people who previously belonged to a somewhat serious discussion group at the university. The trigger of the breakups was mostly differences in interpreting “religious guidance” to decide which candidate to choose in this year’s presidential election. I am not very sure if the broken-up friendships will recover after the presidential election is over, and we have a re-elected or new president running this country for the next five years. But if what happened in the United States two years after the 2016 elections could be an indication, we should be worried. An NBC/WSJ poll published in October 2018 revealed that 80 percent of registered voters believed the US was divided. Only 18 percent of the voters said the country was united. Democratic voters blamed “Donald Trump,” “the Republican Party” and “the Media” as the causes of the division. In contrast, Republican voters thought “Barack Obama,” “Liberals,” “Democrats” and “the Media” as its enabler. 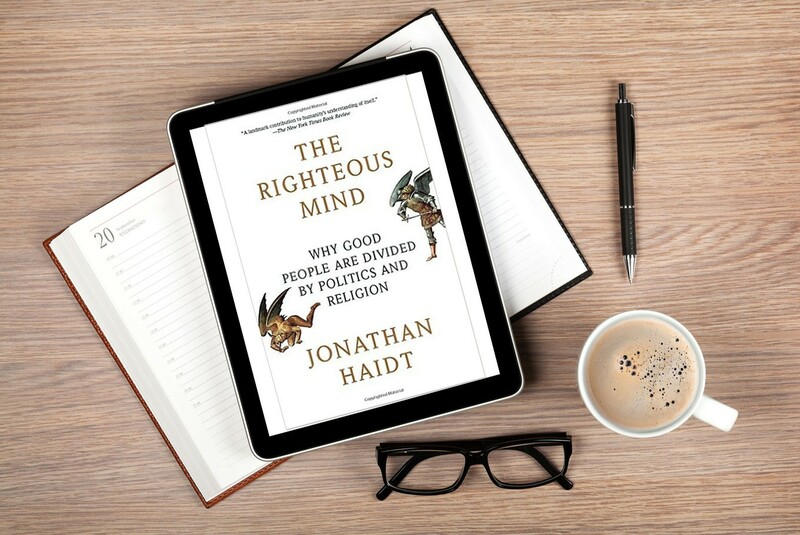 American social psychologist Jonathan Haidt in his book The Righteous Mind, Why Good People Are Divided By Politics and Religion said that people’s behaviors in an environment—including a political environment that is strongly influenced by religious sentiments—will be determined by a combination of their cognition elements, intuition, and reasoning. Intuition is defined as “rapid, effortless moral judgments and decisions that we all make every day.” Reasoning is defined as “the royal road to moral truth” that people believe. People who reason well will more likely act morally. Haidt adopts the human model that calls intuition “the main cause of moral judgment” and “reasoning typically follows that judgment to construct post hoc justifications.” In other words, reasoning is the servant of intuition. Why is it intuition first and reasoning later? 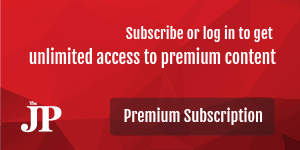 Haidt argues that intuition involves automatic processes that run the human mind—and have been running animal minds for 500 million years—so that it is more reliable “like software that has been improved through thousands of product cycles.” On the contrary, reasoning is controlled processes in the human mind that only evolved in the last million years, mostly triggered by intuition. That is why reasoning is imperfect and susceptible to making mistakes. Reasoning serving intuition is best described as someone riding an elephant. The rider represents reasoning and the elephant represents intuition or where the rider (reasoning) works to serve the elephant (intuition). Haidt also believed that the world consists of many moral matrices with each matrix “provides a complete, unified, and emotionally compelling worldview, easily justified by observable evidence and nearly impregnable to attack by arguments from outsiders.” Moral matrices tend to bind people together and blind them from believing that other matrices exist in this world. Therefore, it is not easy for people to think that there are other forms of moral truth for them to judge other people. I have been experimenting for my whole life to find or even help create political and religious harmony wherever I live. It is not an easy task for me who was born to a homogenous conservative Muslim family. But studying in Yogyakarta, where I mingled with friends of different political and religious backgrounds, gave me the first training ground to become a more pluralist person. My first job, where my boss was a highly tolerant priest, was my next pluralism training field. Changing roles in the communications consulting industry—starting from a consultant in a Muslim- dominated, all-Javanese communication agency to a director in another communications agency where I was the only Muslim, and the other team members were non-Javanese people—was my most advanced inclusiveness training camp. Now, I am proud to have succeeded to create a small office organization that consists of people that follow different religions and different political orientations—from a Catholic church activist and a Christian theology student to a young ustad and Islam-based Prosperous Justice Party (PKS) activist. We are also glad to have gone through three presidential elections (2009, 2014 and 2019) and the Jakarta gubernatorial election in 2017 with no conflict among team members. How were we able to do it? First, as the leader of our organization, I declared my political neutrality and encouraged my team to vote by their political party and presidential preferences. Second, me and all staff agreed to make our office a neutral ground where low-level political and religious debates or activities are not allowed. Third, all teams members are free to participate in political rallies on the weekends or during their leave, but they should keep a low-profile. I agree with Jonathan Haidt that to set free ourselves from being the victims political and religious short-sightedness, we could start by imagining ourselves as being” a small rider running a very large elephant” or become persons whose actions are driven mostly by our intuition instead of reasoning. Thinking this way will allow us to be more patient with other people who have different views and not to be quickly involved in unnecessary debates just because we feel we have better arguments than theirs. That is what I have done in my organization and been trying hard to make it a common practice here. Getting out of our moral matrices—e.g., our usual, homogenous social circles—is also an excellent way to make us politically or religiously more tolerant. It can be a simple as trying to talk warmly to neighbors or mingling with other people who adhere to different religions or political orientations. We have done something exciting in the office, too. My IT guy is an Islam-based party activist, who is also a kung fu master as well as Muay Thai trainer. Organizing free Muay Thai sessions in the office is one of the ways we get people of different religions and political orientations to interact more often. I believe there are many other ways for reasonable people in this country to create conducive political atmospheres and prevent divisive politics from dominating future “years of politics”. Indonesia is the world’s largest presidential democratic country as well as one of the world’s largest economies that has won respect from many other countries. It is highly regrettable if political and religious differences among its people lead to an increasingly divisive political environment and the destruction of the country’s democracy and its promising economic future. 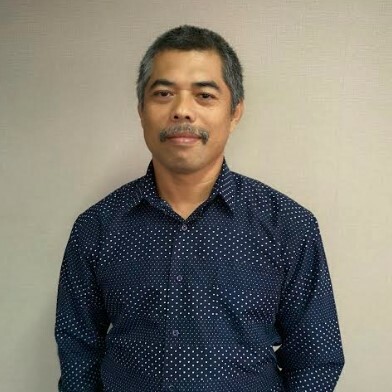 The writer is the managing director of communications agency Bening Communication. He has a high interest in observing US politics and analyzing its impact on Indonesian politics.